Damn she is as hot as her daughters. Misae~! I love her so much~! 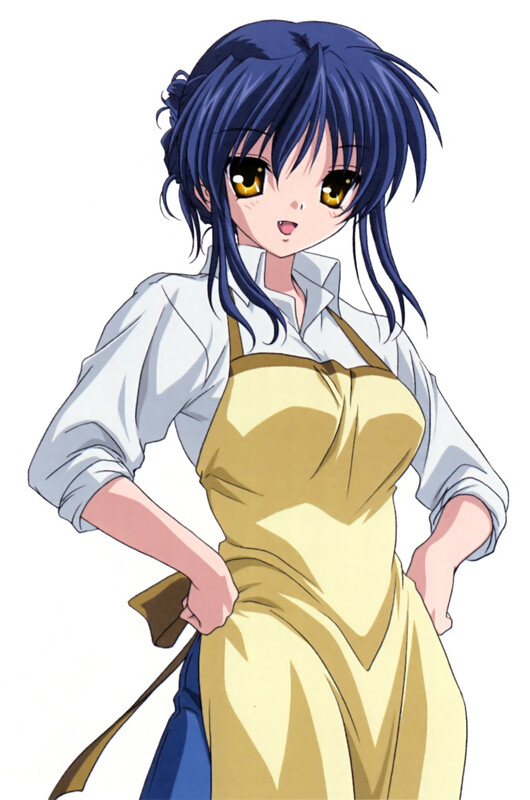 she's my fav side character in clannad!